So, changes are happening, at classic Polite Records pace. 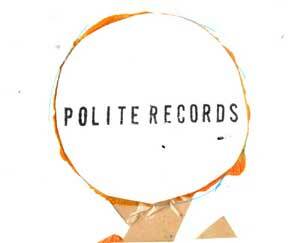 The hosting package on the old site has now expired (I think) so the address www.politerecords.co.uk should now direct to here. Because I had to take everything down from it, I have just finished putting all of the 'Shop' contents from the old site into this blog in a way that I hope works. I have also copied across news of the last few and next shows Henry and Olly have organised. More records put up for sale.